Rev. Canon Christoph Keller, III was appointed to start a new church in west Little Rock. His offices were set up at St. Michael's Episcopal Church, another mission, thus establishing a strong bond between the two congregations. 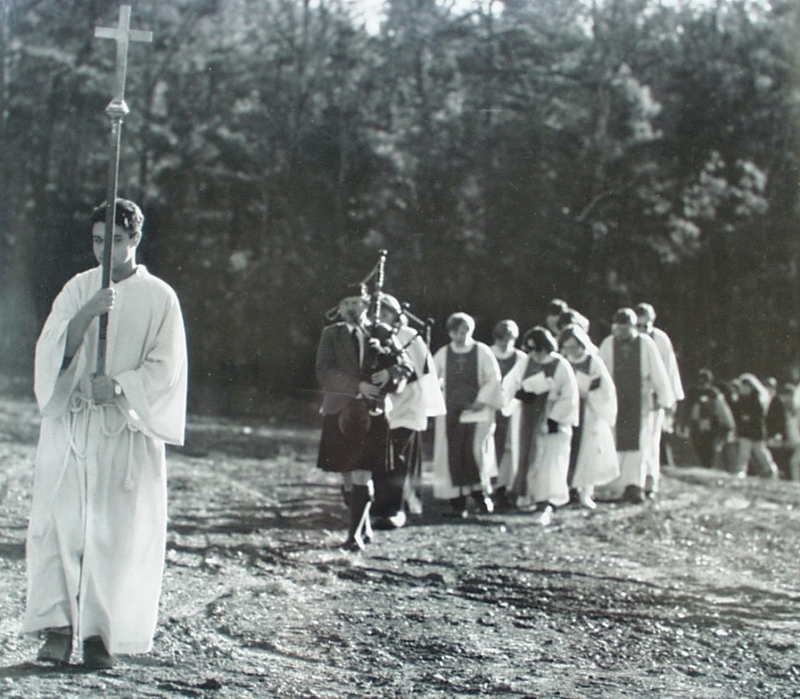 Twenty-seven missionary members, recruited from and commissioned by the congregations of all the Episcopal churches in the Little Rock area, studied and prayed together before putting together a telephone campaign to find people who did not have a church home and invite them to St. Margaret's. 15,000 calls were made, with a hope that 200 would attend the first service —that's a lot of smilin' and dialin'! The 119th Convention of the Diocese of Arkansas selected "St. Margaret's" as our name. As with our founding, virtually the entire Diocese of Arkansas participated in our naming. Canon Keller solicited nominations with three criteria: the name should be "beautiful, meaningful, and make the church more, rather than less, accessible to non-Episcopalians. St. Margaret's was chosen on the first ballot. The Market Street Bargain Cinema was the site of St. Margaret's first service, with 258 people attending. With 145 founding members, St. Margaret's was formally admitted as a mission congregation of the Episcopal Diocese of Arkansas. 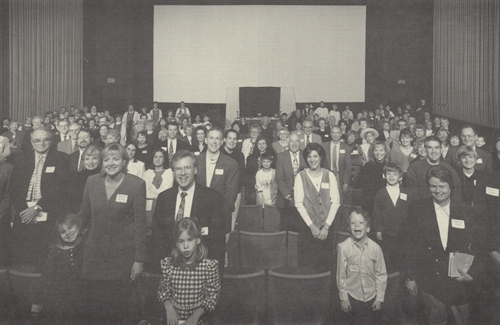 The growing congregation moved to Cinema City Breckenridge Village. All equipment for worship and church school was hauled in, set up, taken down, and hauled away each Sunday for three years! The Rev. Rachelle Birnbaum was named associate priest. 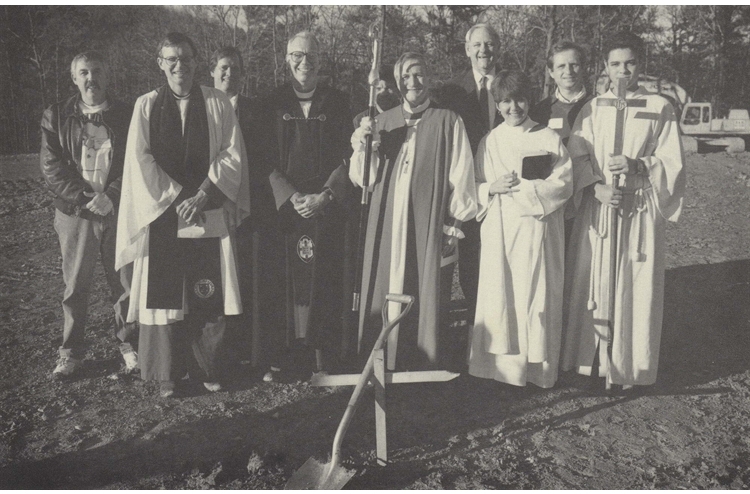 St. Margaret's current building on Chenal Parkway was dedicated. Canon Keller returned to seminary for advanced theological studies. The Rev. Bill Martin was installed as vicar. The Rev. 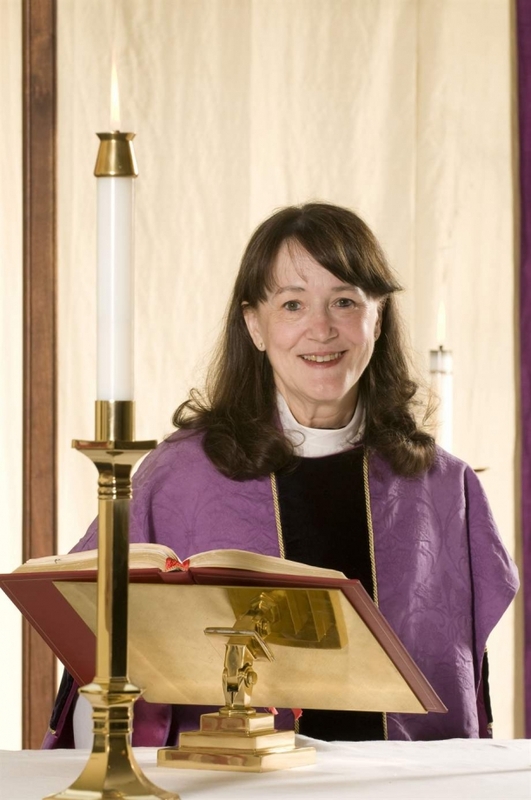 Canon Dr. Peggy Bosmyer became St. Margaret's vicar. Our beloved Peggy died after an extended battle with pancreatic cancer. The Rev. Lynn McDowell was appointed as Interim Administrator. St. Margaret's was granted parish status. This event was bittersweet: in the midst of our grief and loss, we celebrated. Intentional Interim The Rev. Evelyn Hornaday was called. The Rev. Mary Vano was called as our rector and moved with her family to Little Rock from Austin, Texas.